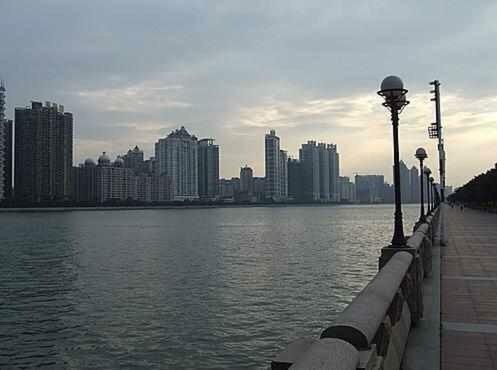 U home offers accommodation in Guangzhou. Tee Mall is 200 metres from U home, while Tianhe Stadium is 500 metres away. Free WiFi is available in all rooms.